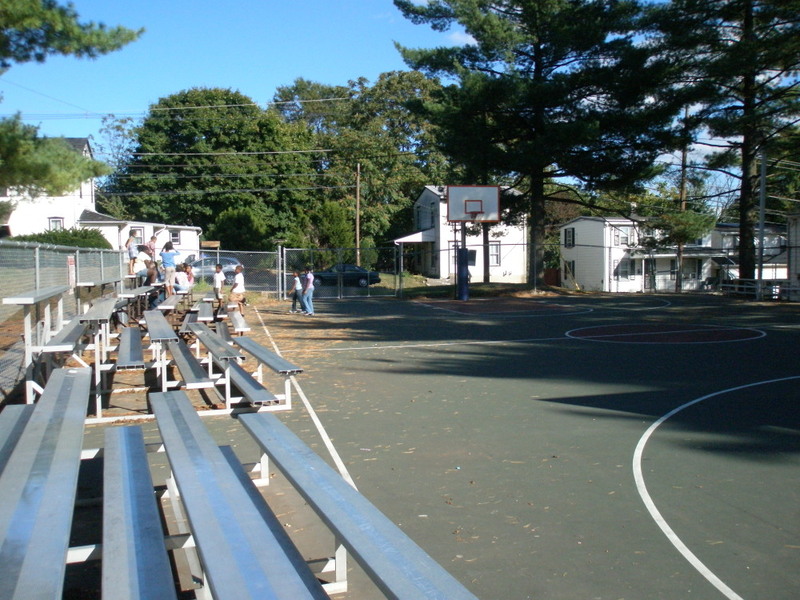 The Richard J. Ricketts Center has been a hub of athletic, educational and wellness programming for nearly thirty years, and the Borough of Pottstown contributes substantially to its operations even though it became an official club of Olivet Boys & Girls Club of Reading and Berks County in January 2009. 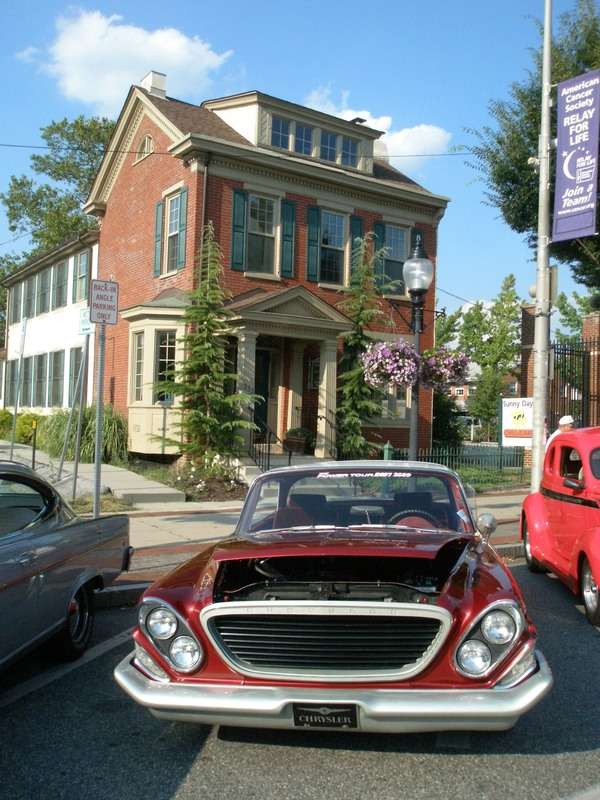 The Pottstown Area Health and Wellness Foundation, sponsor of this blog series, has awarded a grant to the Club in support of the Foundation’s “Reduce Behavioral Risks” goal. 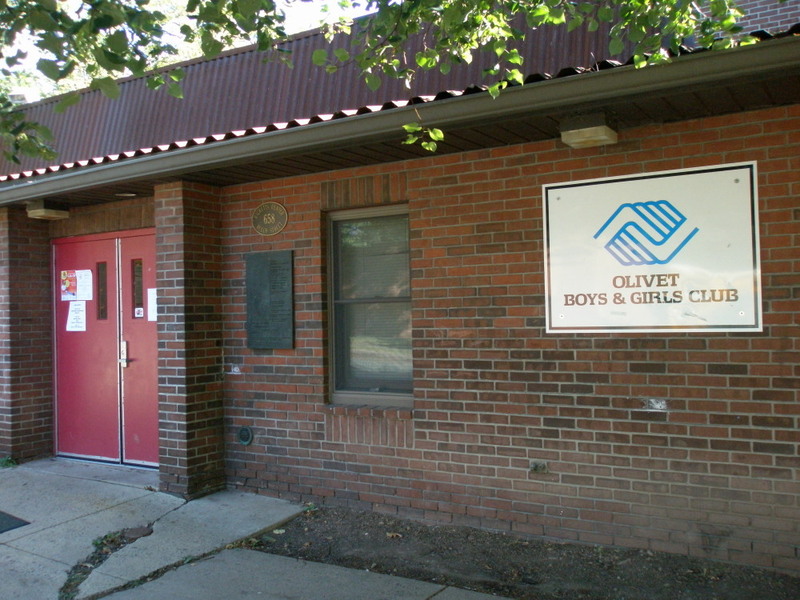 Olivet Boys & Girls Club started in 1898 and is one of the original founding members of the Boys & Girls Clubs of America movement. 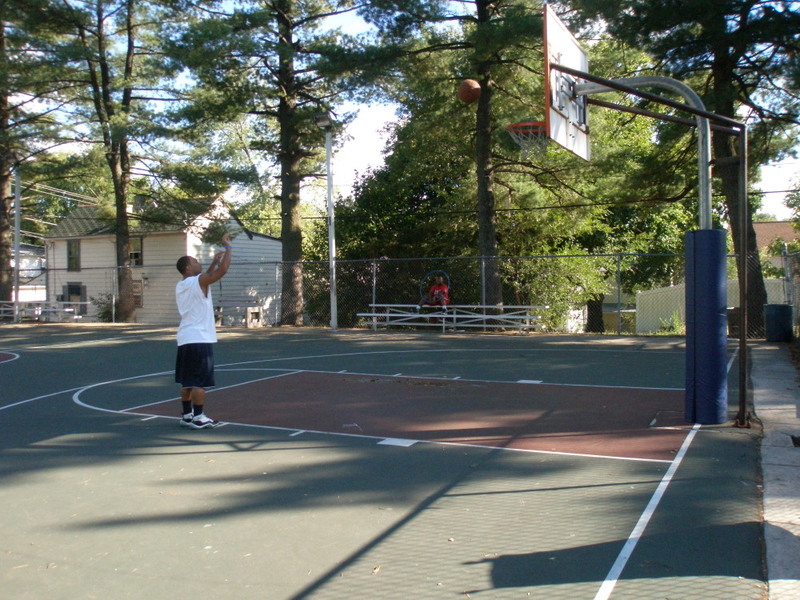 It serves thousands of youth in Reading and Berks County and operates in four locations in Pottstown. In addition to its activities at The Ricketts Center, the Club partners with the Pottstown School District’s 21st Century Program to offer afterschool programming at Edgewood, Franklin and Lincoln Elementary Schools. On a recent visit to the Ricketts Center – my first ever – I was surprised at the breadth of the programming offered by the Club. It was hard to keep it all straight! 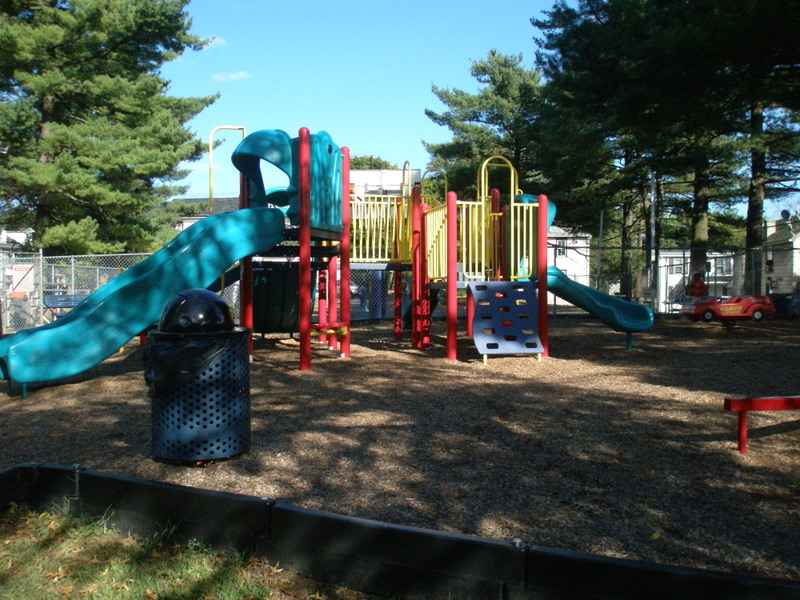 In general, the Club serves youth ages 6-18. Annual memberships, which coincide with the school calendar, are $15 per child. The Club runs indoor basketball leagues, in-house flag football, VILLA Blacktop Basketball League in the summer, a “Smart Girls” program and “Passport to Manhood” program. They provide an afterschool “Power Hour,” which includes homework help in their computer center and a healthy “Super Snack,” which has been provided by the Archdiocese of Philadelphia. Students from the nearby Hill School are volunteer tutors at the Center on Monday – Thursday afternoons. Olivet Boys & Girls Club summer camp runs for 8 weeks, from 8 a.m.-4 p.m., costs just $25/week in Pottstown, and includes breakfast and lunch, one swim outing and one field trip each week. The Club also offers fitness programs for adults. Adult membership for the Fitness Center and gym allows access Monday-Friday, 11 a.m. to 2:30 p.m. and Tuesday and Thursday evenings from 7:30-9:30 p.m. Adults (with guts!) are welcome to join certified personal trainer and weight-loss coach Paul Winterbottom in his “Boot Camp,” a program to get you in shape in no time. They’ve got a well-stocked weight room, and the indoor basketball court had just been re-finished, so it was all shiny, and had that brand-new, shellacked smell that all of us ballers love! For $10/month or $100/year, this deal can’t be beat. Activities + tips: Ricketts Center is home to Head Start & Olivet Boys & Girls Club, which provides varied year-round programming for children, teens and adults. Hours: Open daily, includes after-school & evening programming. Membership Fees: Youth & Teen – $15 for Sept.-June; Adults – $10/month or $100/year.